U.S. 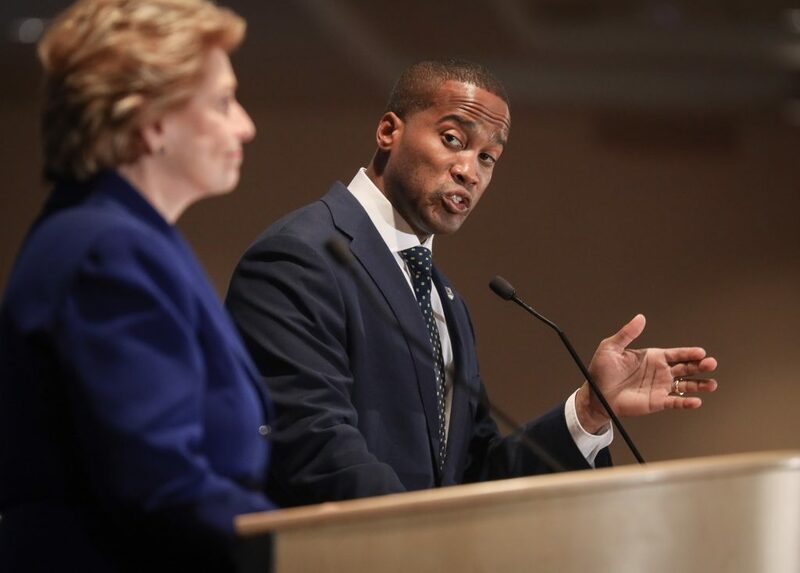 Senator Debbie Stabenow (D) and John James (R), President of James Group International, debated at the DEC prior to November’s senatorial election. 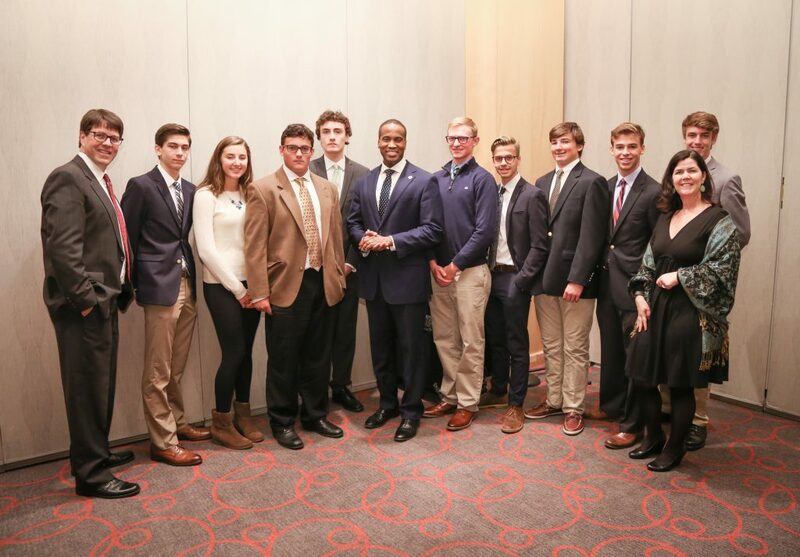 Topics included immigration reform, national deficit, Michigan’s infrastructure among many others. On the subject of trade, both candidates cited their own personal experience. 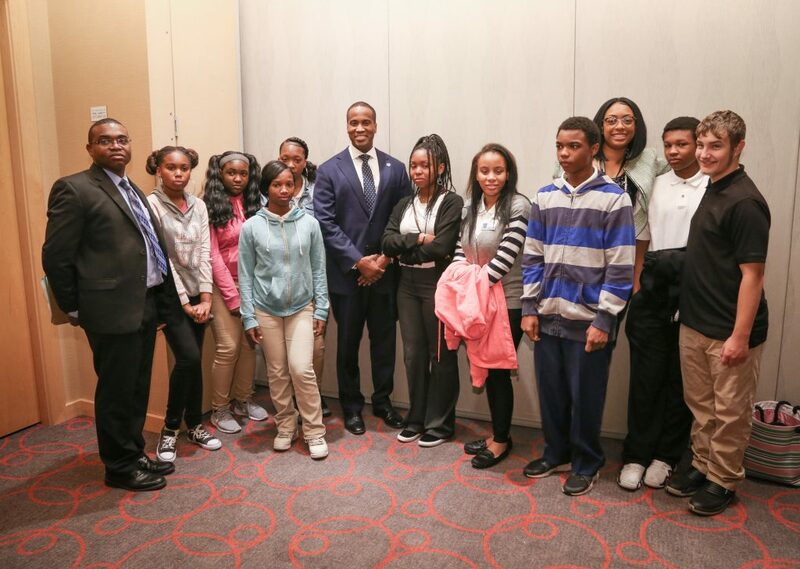 James shared his perspective as a business owner. 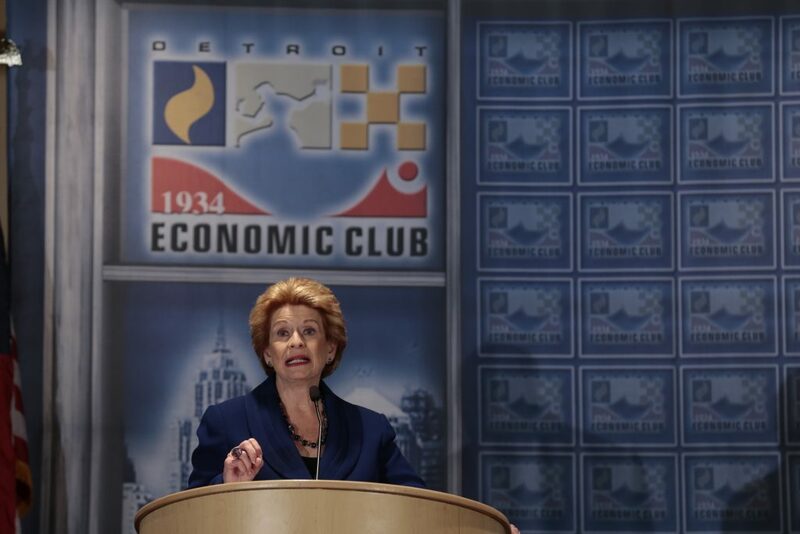 Stabenow referenced international trade legislation she authored. 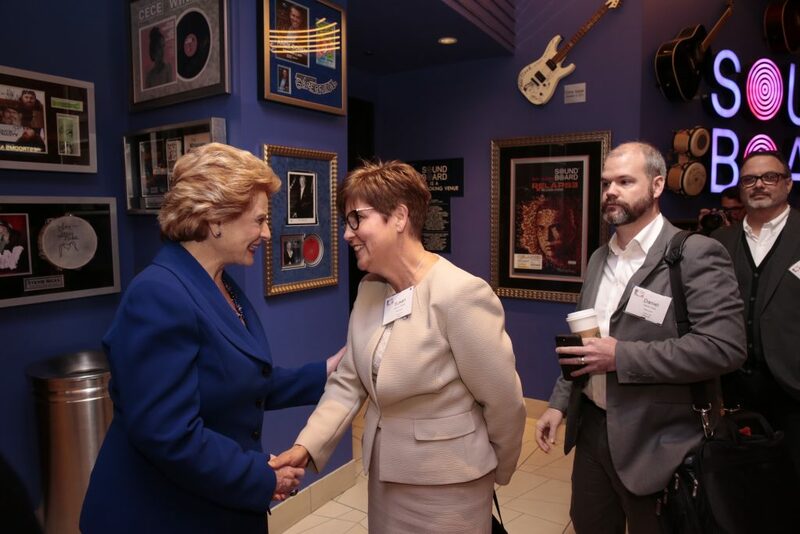 Born in Gladwin and raised in Clare, Debbie Stabenow knows what matters to Michigan. 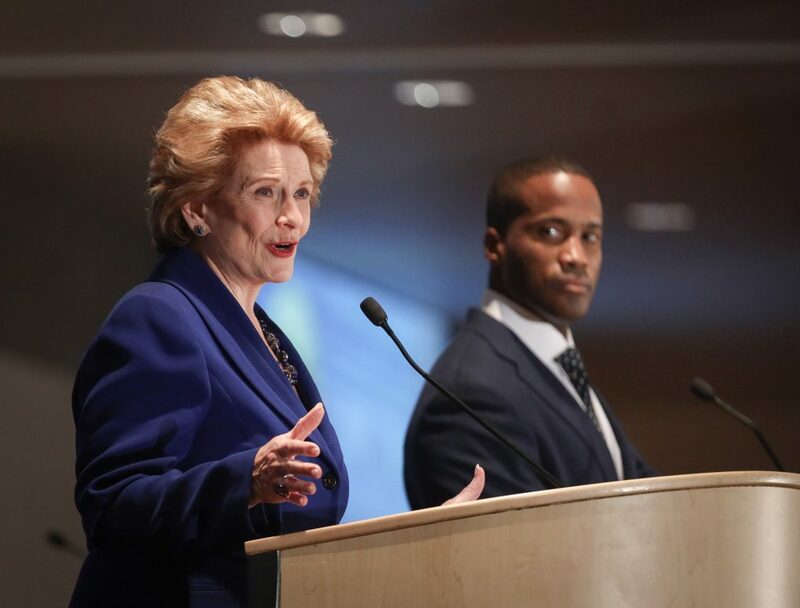 Elected to the United States Senate in 2000, she is respected for her ability to build coalitions to get things done for Michigan and our nation. 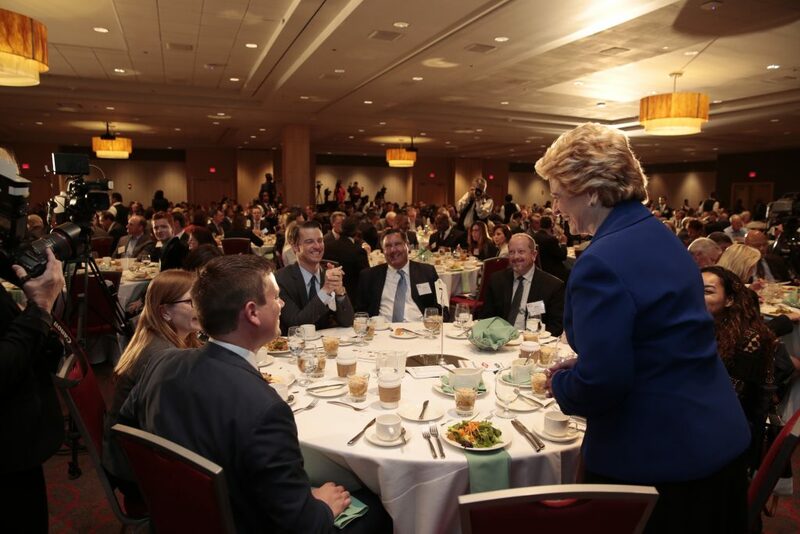 As Ranking Member of the Senate Agriculture Committee, and as a member of the Senate Energy, Finance, and Budget Committees, she has a powerful and unique role to play in shaping our nation's manufacturing, health care, and agriculture policies, which are so critical to our future. Among her many accomplishments, she has cut taxes for small businesses and passed initiatives to revitalize our manufacturing sector. 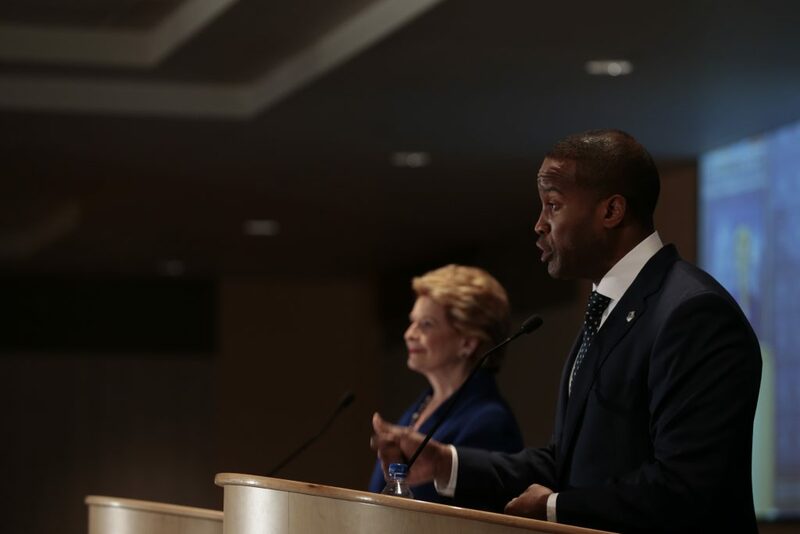 Senator Stabenow authored a bipartisan Farm Bill that is strengthening Michigan agriculture and making unprecedented investments in protecting the Great Lakes. She has played a leading role in making positive reforms to health care, and she successfully passed far-reaching reforms to improve our nation’s mental health system. She is a true friend and fighter for Michigan. 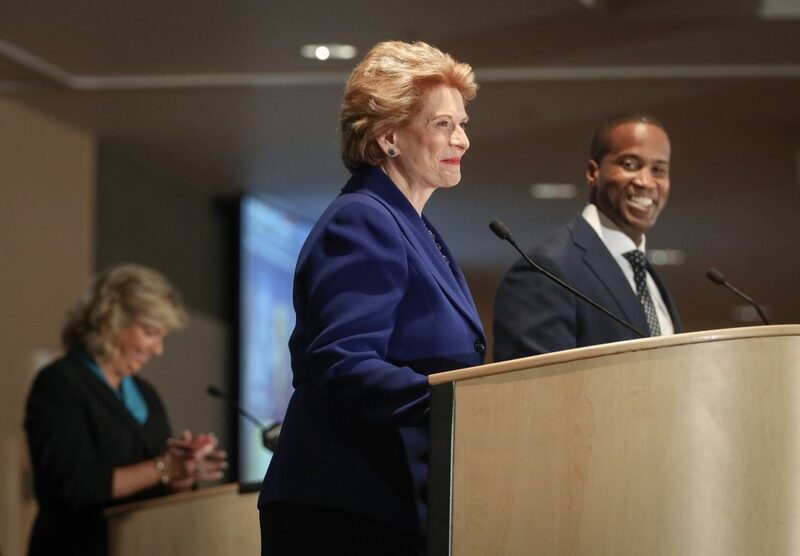 Growing up in Clare, Debbie Stabenow learned the value of a hard day's work from her parents. Her family owned the local Oldsmobile dealership, and her mother was Director of Nursing at the local hospital. 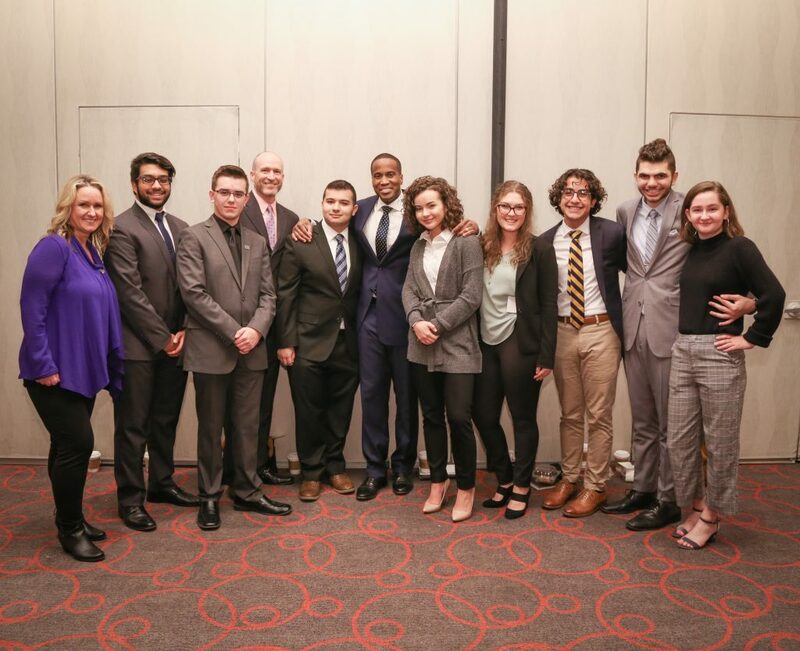 She graduated at the top of her class from Clare High School and went on to receive her Bachelor's and Master's degrees from Michigan State University. 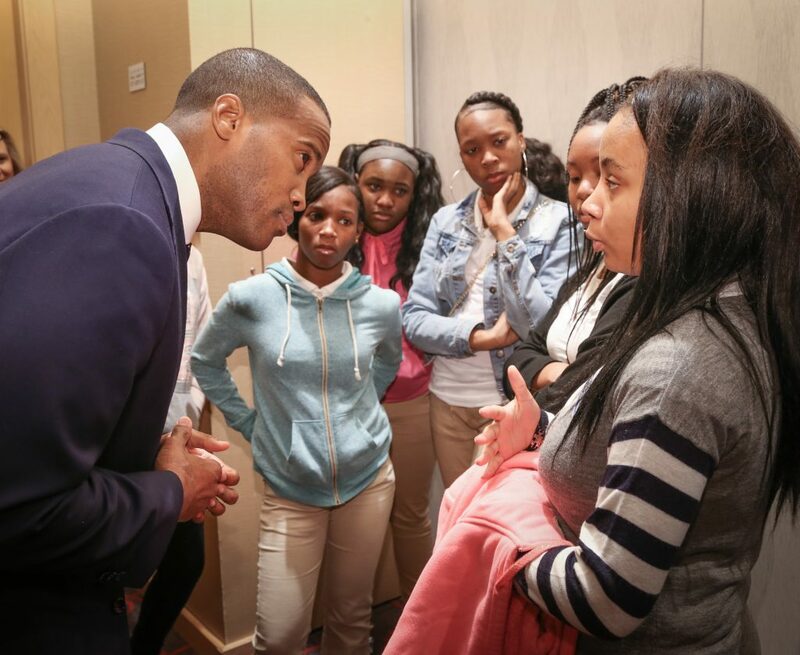 She worked with youth in the public schools before running for public office. 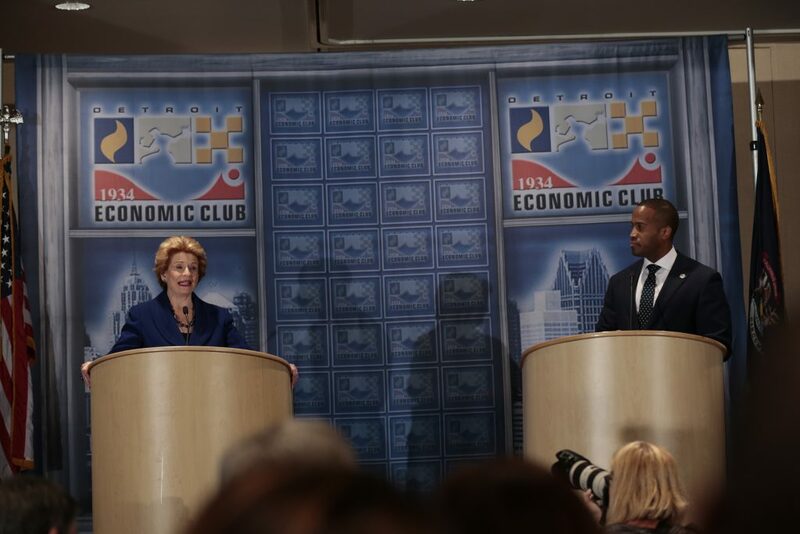 Senator Stabenow was inspired to first run for office after leading a successful effort to stop the closure of a local nursing home. 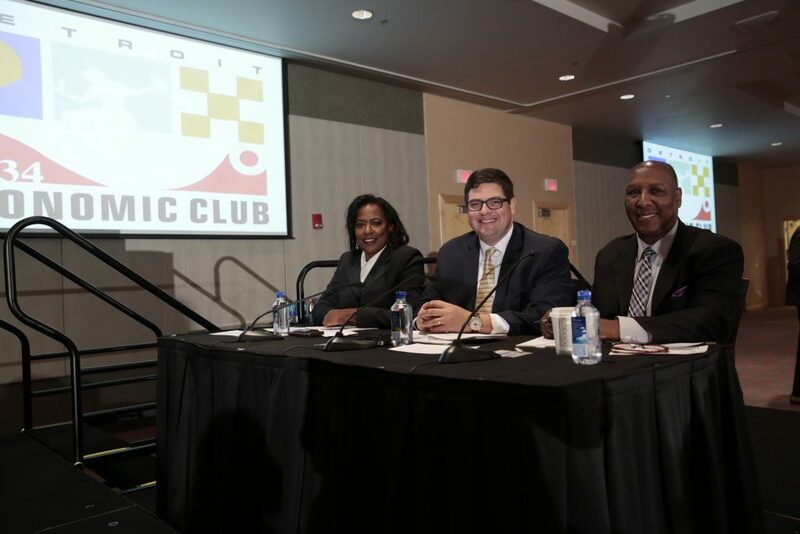 She was elected to the Ingham County Board of Commissioners when she was 24 years old, and in just two years, was elected Chair of the Board. She was elected to the Michigan House of Representatives where she served for twelve years (1979-90) and to the State Senate where she served for four years (1991-94). 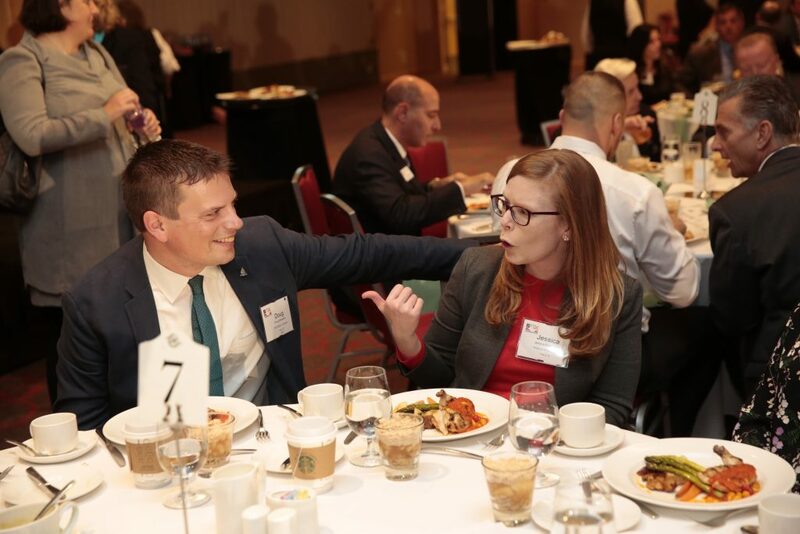 Her influence as a State Legislator is evident throughout Michigan law - from Michigan's historic property tax cut and small business reforms to nationally acclaimed legislation to protect children and families. 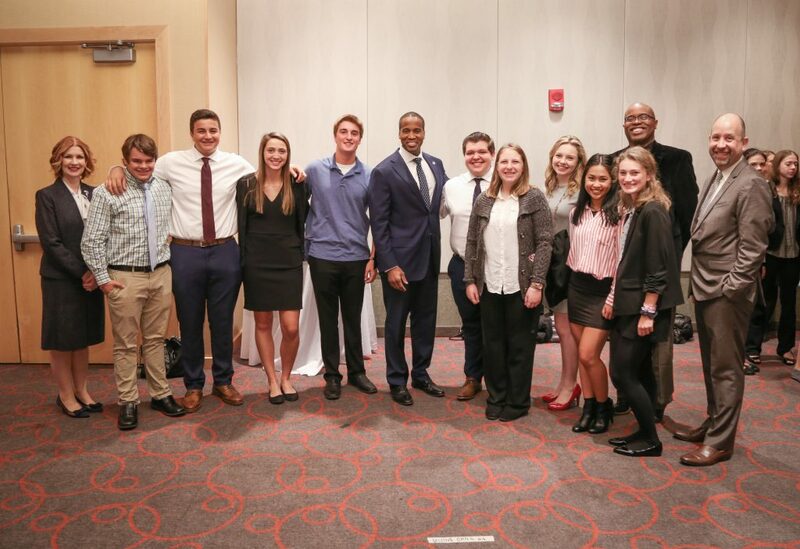 Elected to the U.S. Congress in 1996 representing Michigan's Eighth Congressional District, she made history in 2000 when she became the first woman from the State of Michigan elected to the United States Senate. 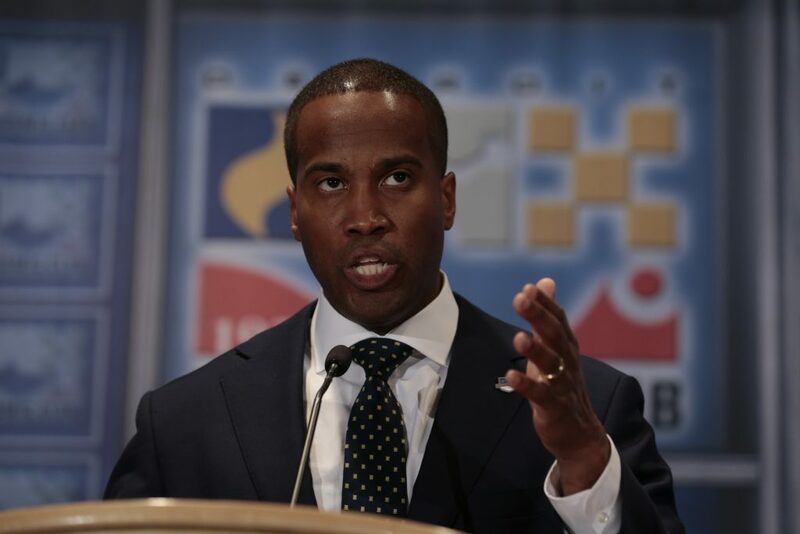 Today, in addition to serving as Michigan’s senior U.S. 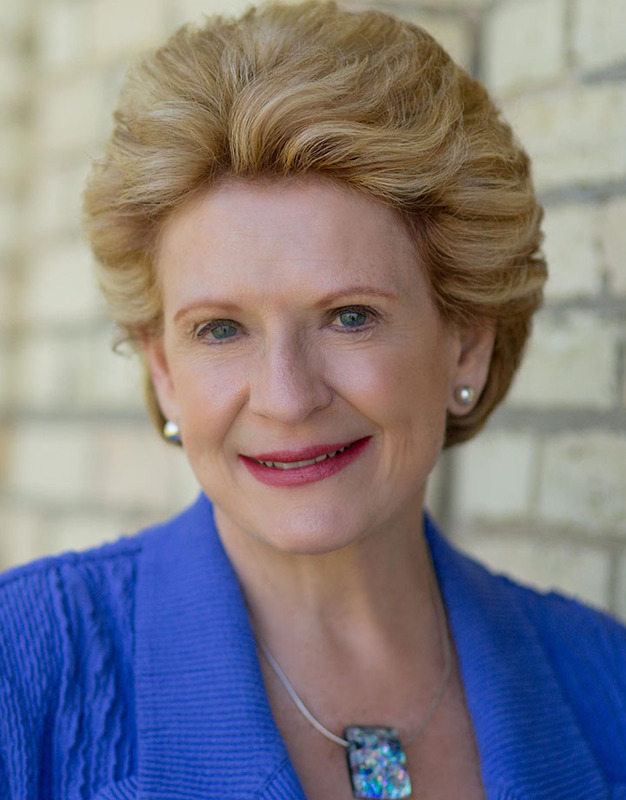 Senator, Debbie Stabenow is a member of the Senate leadership. 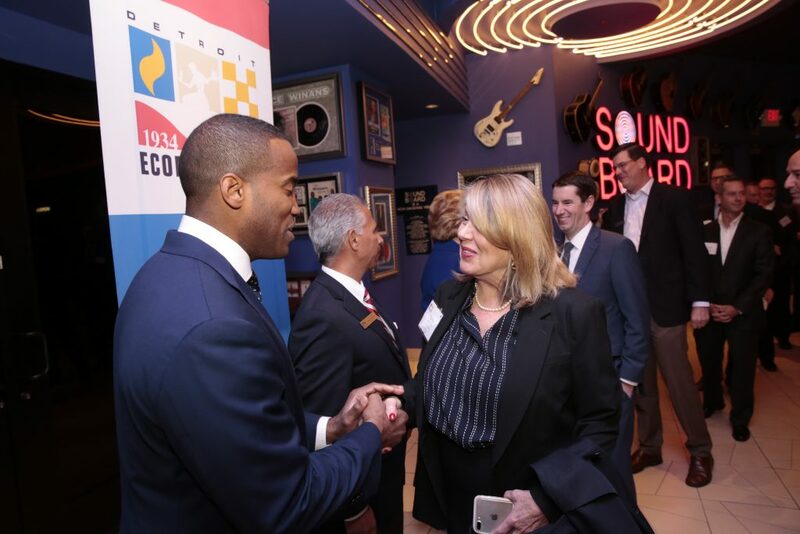 As Chair of the Democratic Policy and Communications Center, she makes sure there is Michigan voice at the table and that Congress’ priorities stay in line with the priorities of middle-class families. 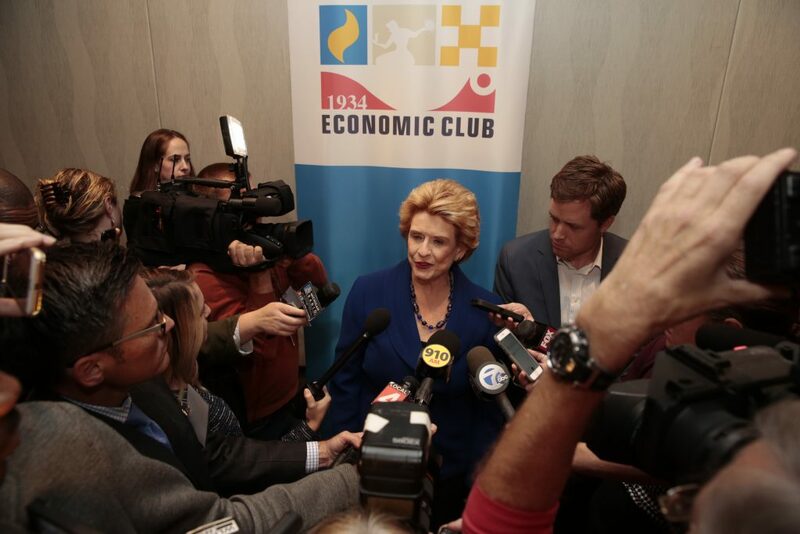 Creating jobs in Michigan is Senator Stabenow's top priority. 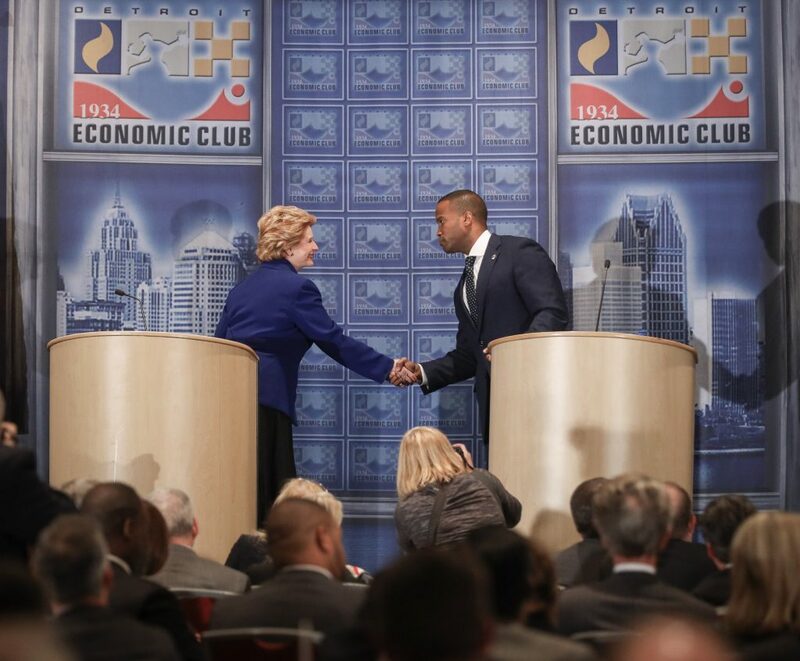 She has committed herself to bringing jobs back to Michigan and to ensuring that Michigan is a destination for the jobs of the future. As Co-Chair of the bipartisan Senate Manufacturing Caucus, she has been a leader in leveling the playing field in international trade and for giving our workers the skills they need to excel in the international marketplace. 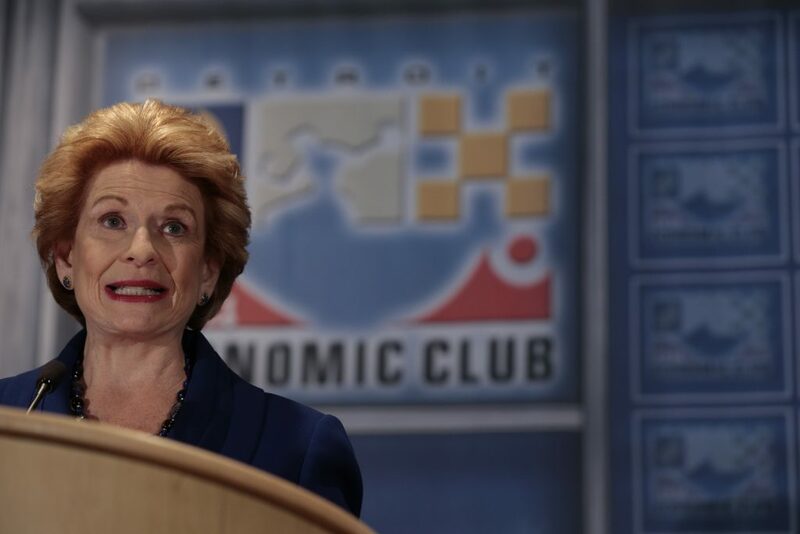 As Senator Stabenow likes to say, “We want to export our products, not our jobs.” So she is fighting against countries that manipulate their currency to put American-made products at a competitive disadvantage. 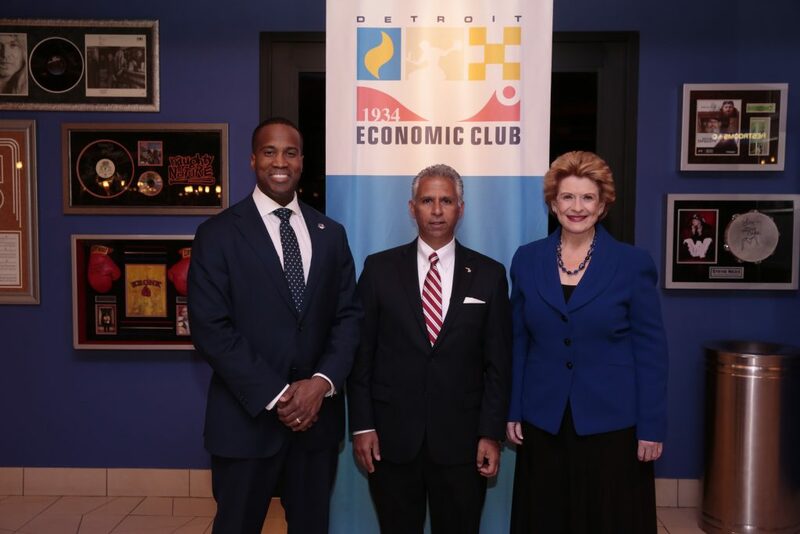 As new international trade agreements are being negotiated, Senator Stabenow has called for the removal of trade barriers that hurt American businesses. And she has made clear that if a trade agreement doesn’t work for our workers, then it doesn’t work for America, which is why she supports a race-to-the-top framework that would compel our trading partners to raise their standards on wages, environmental responsibility and working conditions. 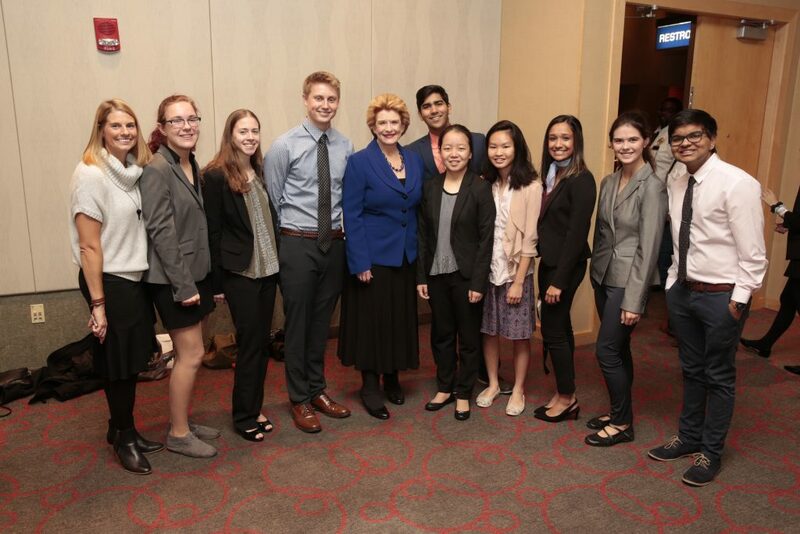 Senator Stabenow believes that high-quality, affordable health care should be available to every American. She worked to ensure that the Affordable Care Act promoted comprehensive coverage for women, including maternity care, and she supported provisions that lower the cost of prescription drugs for seniors. She also made mental health parity in the law a top priority. In 2014 she successfully passed legislation that included language based on her Excellence in Mental Health Act, which provides funding for an expansion of mental health services. 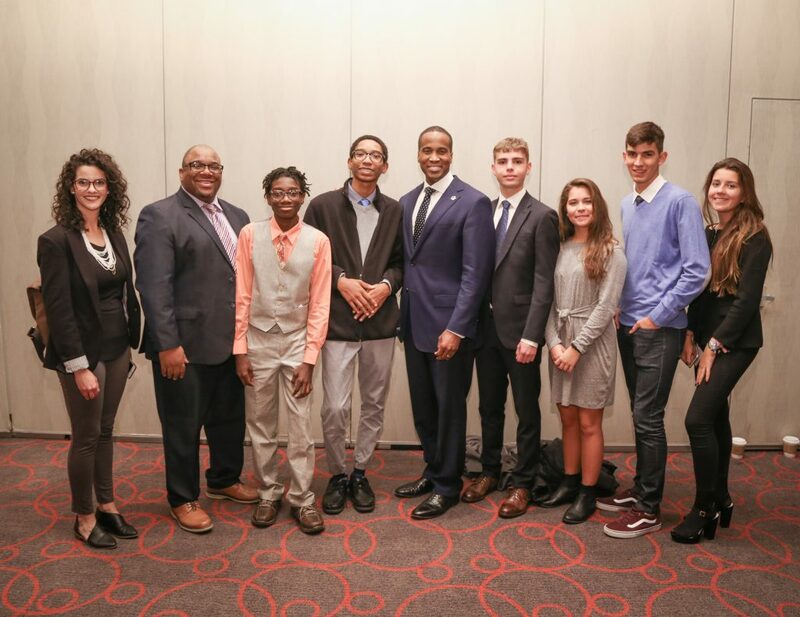 One of the most significant steps forward in mental health funding in decades, this program enables people to go to clinics in their community to receive 24-hour crisis counseling and integrated treatment not only for mental illness but for substance abuse and trauma. 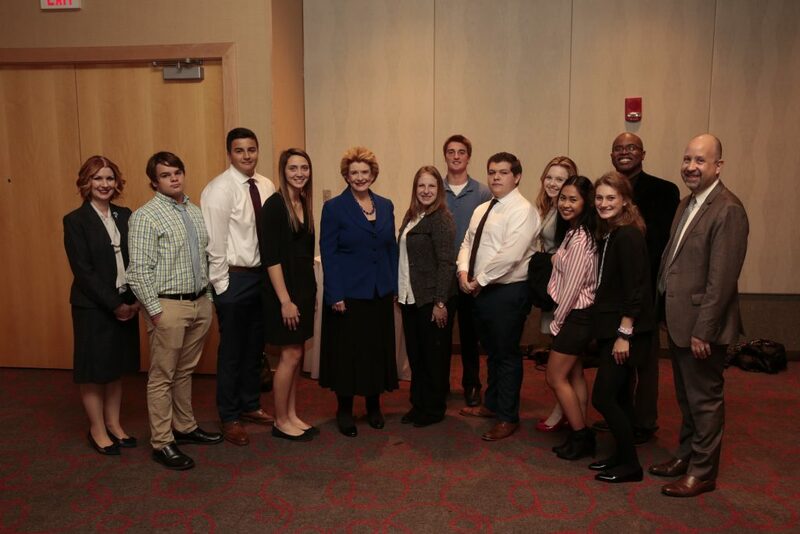 In recognition of these achievements, Senator Stabenow was honored with awards from the Sandy Hook Promise and Green Door, an organization that promotes independence for people with mental illness. 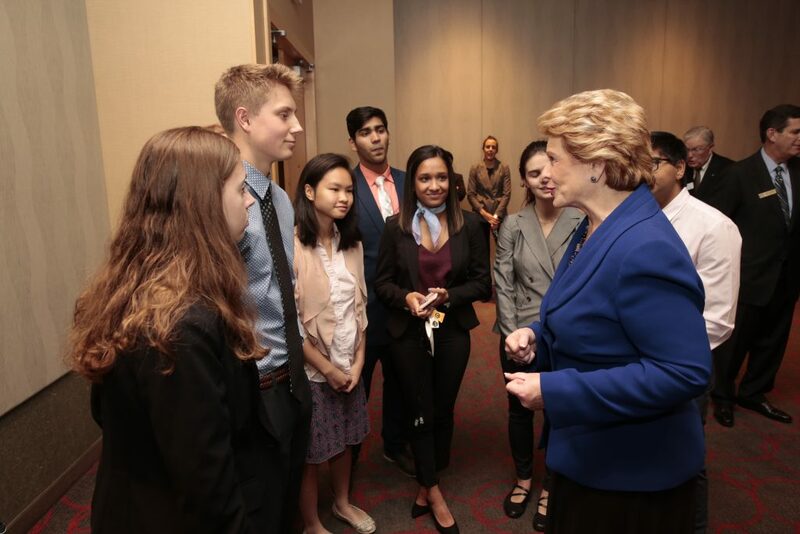 As Ranking Member of the Senate Finance Subcommittee on Health Care, Senator Stabenow is a champion for Medicare, Medicaid, and the Children’s Health Insurance Program. She has been recognized for her success in making prescription drugs more affordable. She is also a leading advocate of community health centers, which provide affordable, high-quality care in over 180 communities in Michigan. 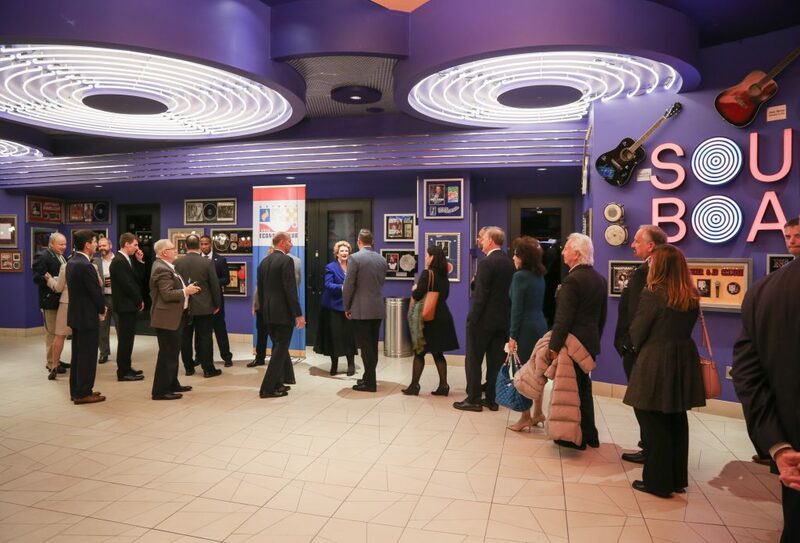 As part of the Affordable Care Act, Senator Stabenow ensured that these health centers would get immediate assistance to expand their operations and provide primary care services to up to 25 million Americans in need. 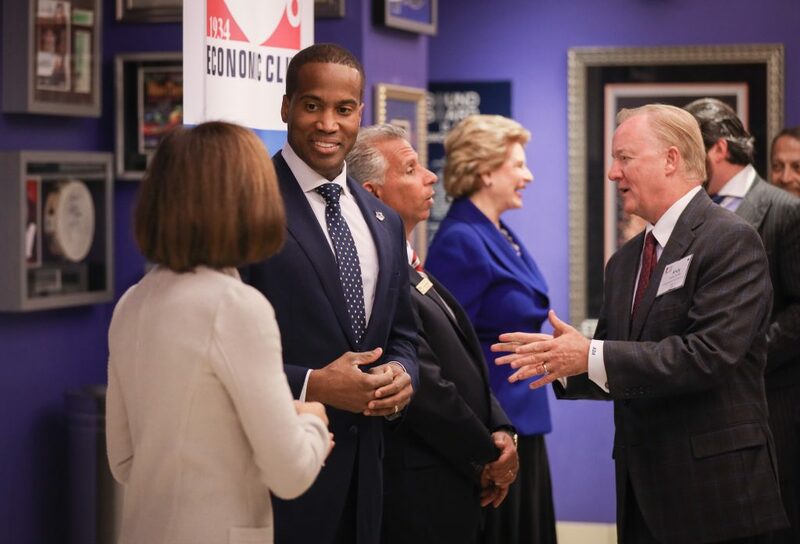 The American Hospital Association, the Michigan Primary Care Association, the National Association of Community Health Centers and the Michigan Hospital Association have all recognized Senator Stabenow for her health care advocacy. 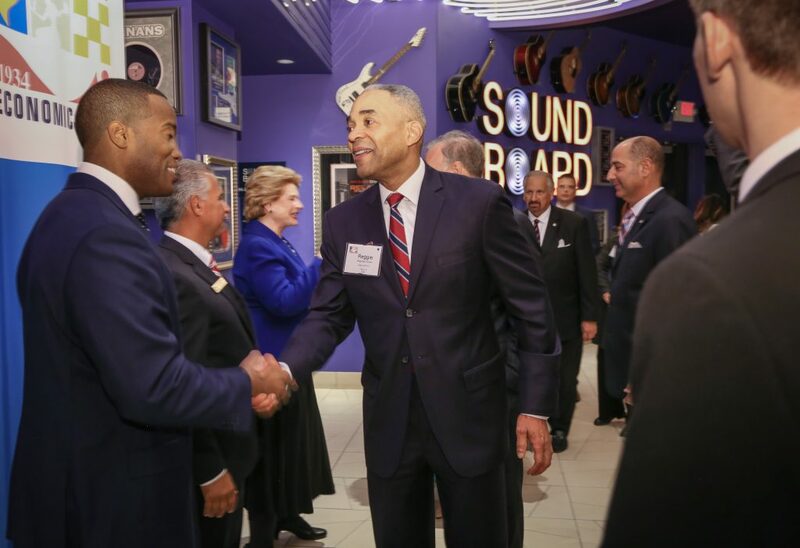 Senator Stabenow knows that we don’t have an economy unless we make things and grow things – and this is especially key in Michigan’s economy. 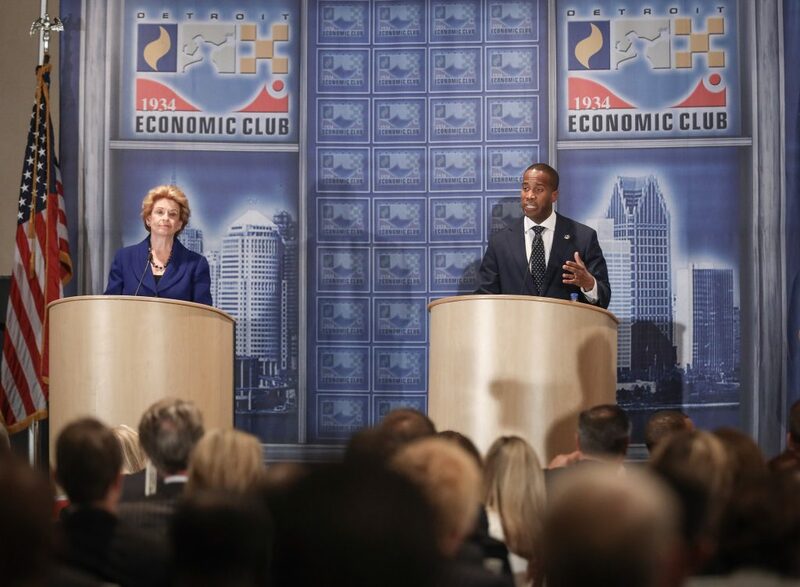 So in addition to taking actions to strengthen Great Lakes manufacturing, she has been a forceful advocate for policies that will power growth in Michigan agriculture – the state’s second biggest source of jobs. 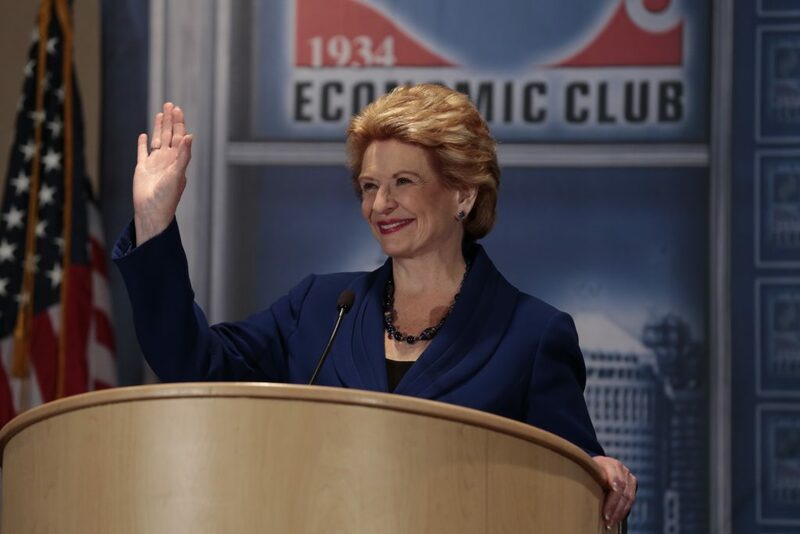 In writing the 2014 Farm Bill, Senator Stabenow streamlined more than 100 programs while making historic investments in land and water conservation, clean energy, local food systems, specialty crops and is helping to reinvigorate the economies of small towns and rural communities through her support of cutting-edge research and biobased manufacturing. The bipartisan food and farm legislation also put an end to unnecessary subsidies in favor of expanding crop insurance to ensure that farmers won’t go out of business when a weather disaster strikes. 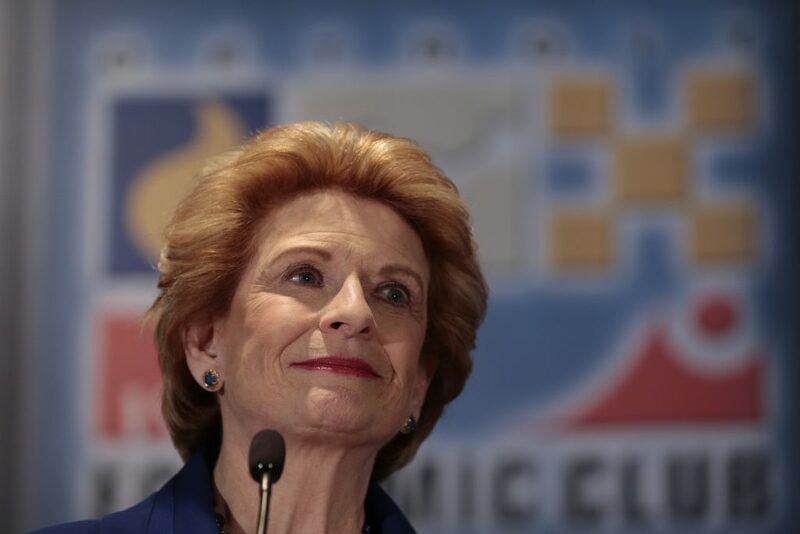 After her election to the U.S. Senate, the first bill Senator Stabenow passed into law was a ban on oil and gas drilling in the Great Lakes. She has consistently fought against attempts to divert water out of the Great Lakes. The Stabenow-authored Farm Bill will help protect the Great Lakes and other precious natural resources by strengthening conservation programs by bringing together farmers, businesses, conservationists, university researchers state agencies and nonprofits as stakeholders in the quality of Great Lakes water. With funds secured through Farm Bill programs, they are working together to provide healthy soil, clean water, and wildlife habitat. 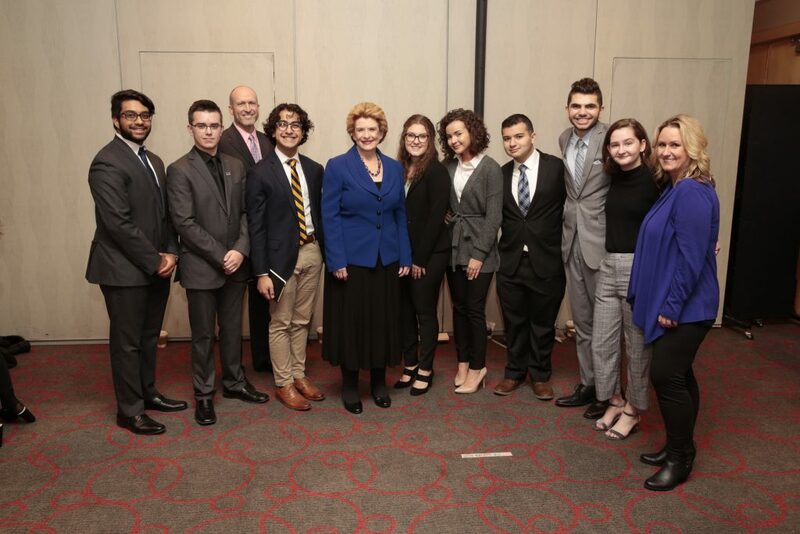 As Co-Chair of the Senate Great Lakes Task Force, Senator Stabenow is also leading the fight to protect our waters from the threat posed by invasive species, and the risks that come from oil pipelines and a nuclear waste facility the Canada government is proposing to build on the shores of Lake Huron. 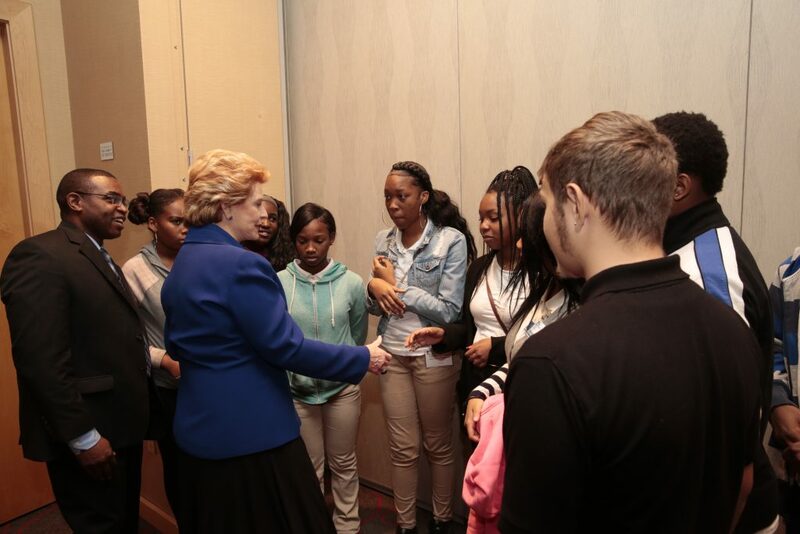 Through her role on the Senate Budget Committee, Senator Stabenow helped to create the Great Lakes Restoration Initiative, which has made it possible for Michigan communities to restore the quality of their water and to strengthen wildlife habitats harmed by pollution. 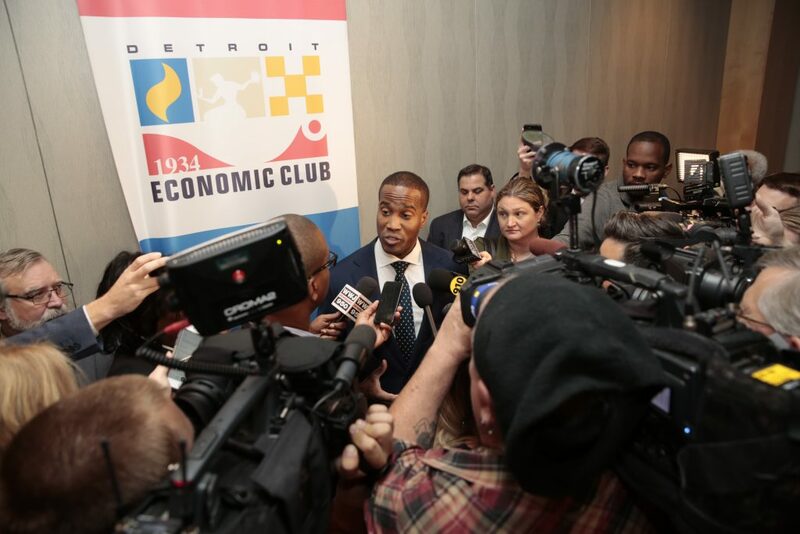 In recent years, no one has fought harder to secure federal funding in support of the Great Lakes, from cleaning up and restoring our waterways to modernizing the coastal infrastructure that links Michigan businesses to the global economy. 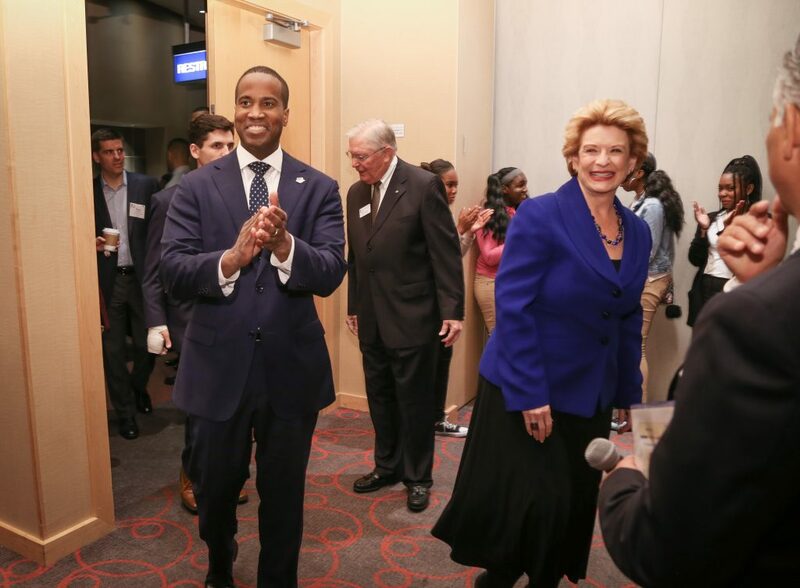 With six offices around the State, Senator Stabenow prides herself on being responsive to Michigan residents who are having issues with federal programs, and she fights to get the resources that local communities need, such as more police officers, new hospital emergency rooms and life-saving equipment for local fire departments. For those efforts, she has been honored by the Police Officers Association of Michigan and the Michigan Association of Fire Fighters. 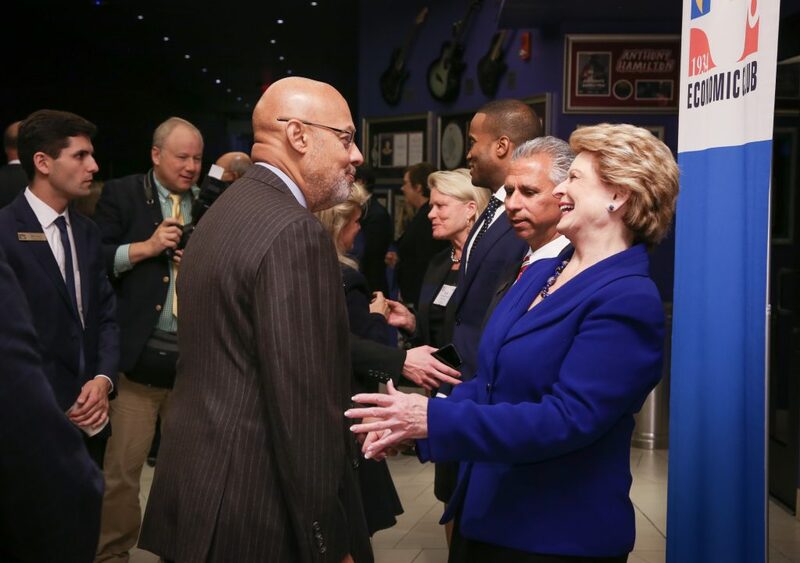 A musician at heart, Senator Stabenow sings and plays both the piano and the guitar. She grew up performing with her family in church and at many community functions. Her home is in Lansing, where she is a lifelong Methodist and a member of Grace United Methodist Church. She has two grown children, Todd and Michelle; a daughter-in-law, Sara; a son-in-law, Scott; and four beautiful grandchildren. 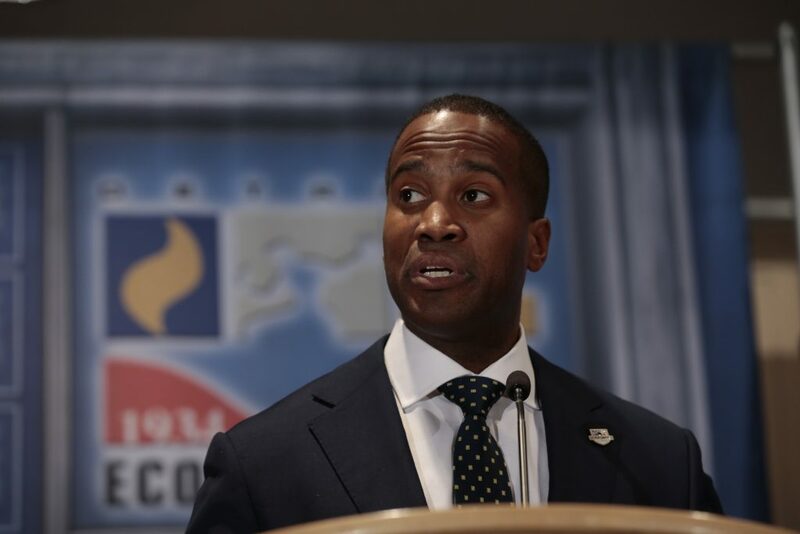 John James is a husband, father, combat veteran and businessman. 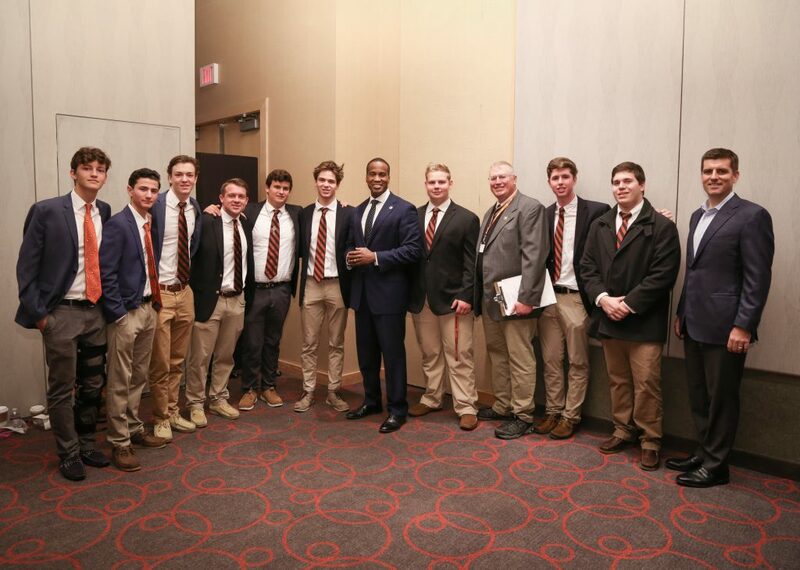 He is a pro-life, pro-Second Amendment, pro-business conservative who has demonstrated energetic leadership, clarity of vision and a passion for service from the battlefield to the boardroom. 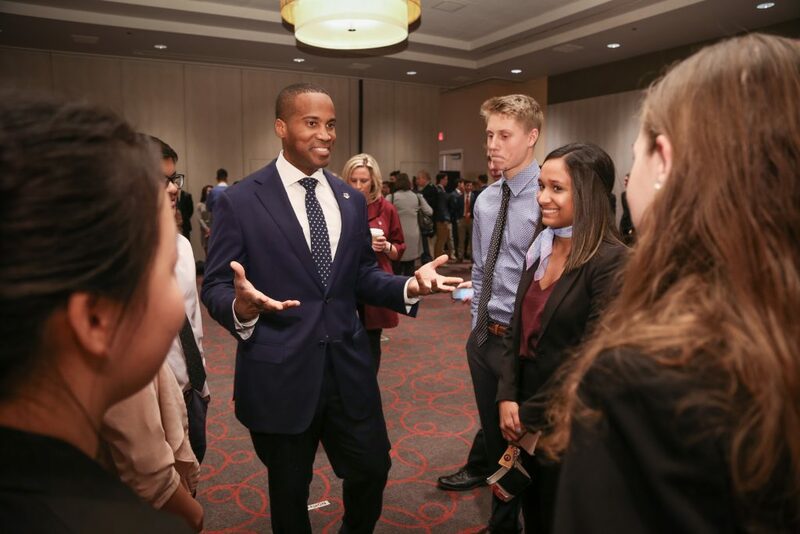 John’s lived the American Dream and wants to protect that Dream for future generations. 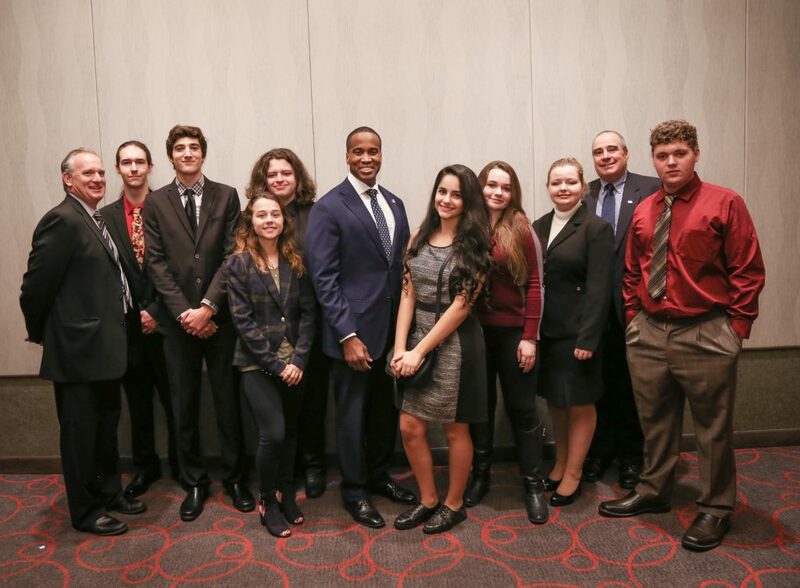 At 17, John made the decision to serve his country. 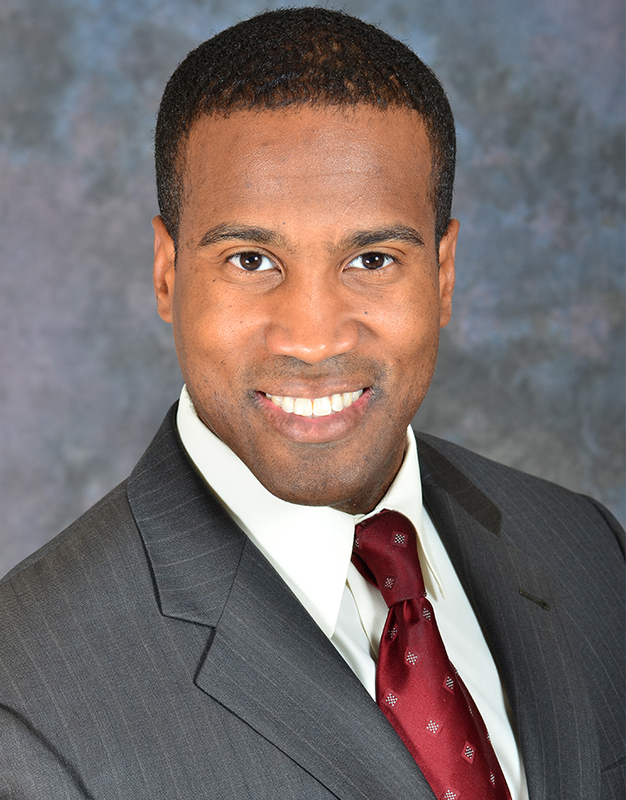 After graduating from West Point in 2004, he became a Ranger-qualified aviation officer. John went on to serve with distinction in Operation Iraqi Freedom where he earned a Combat Action Badge (CAB) and two Air Medals, among other awards while logging 753.8 flight hours in theater leading two Apache platoons. 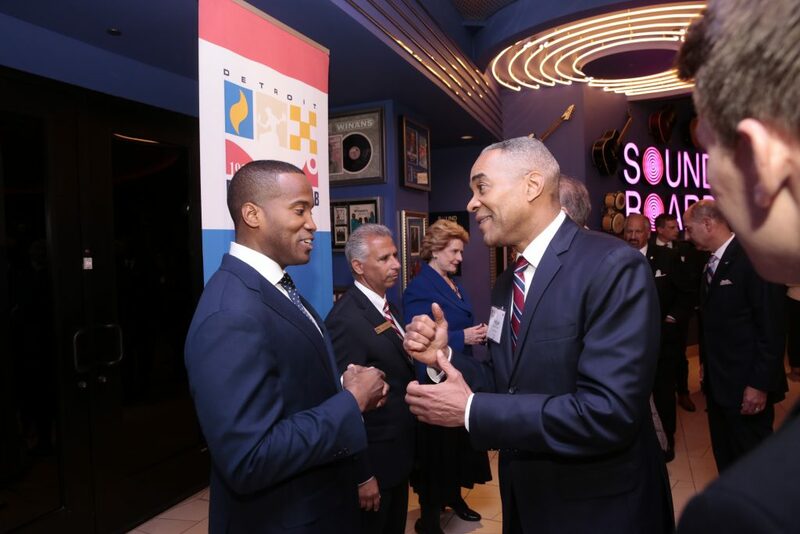 After eight years of service to the nation, he was honorably discharged and returned to Michigan to work in the family business: James Group International. 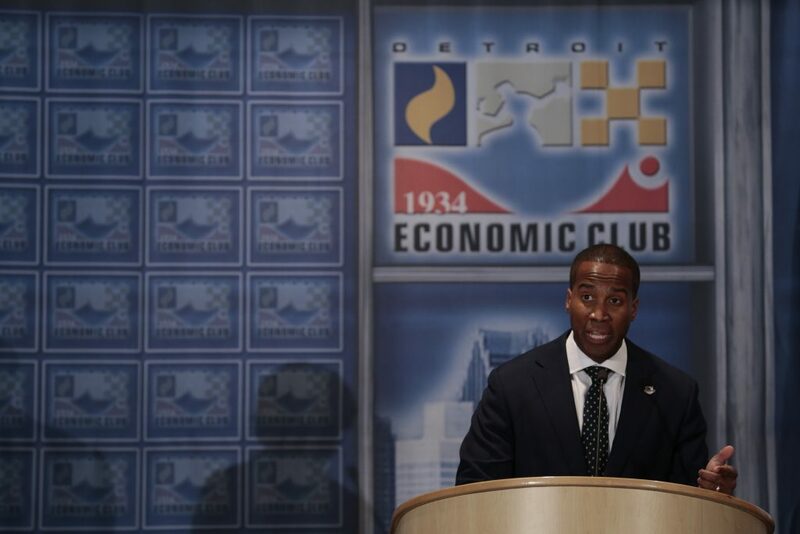 Currently its President, John has led the company from $35 million to $137 million in revenue while creating 100 additional jobs in Michigan and around the country since 2012. 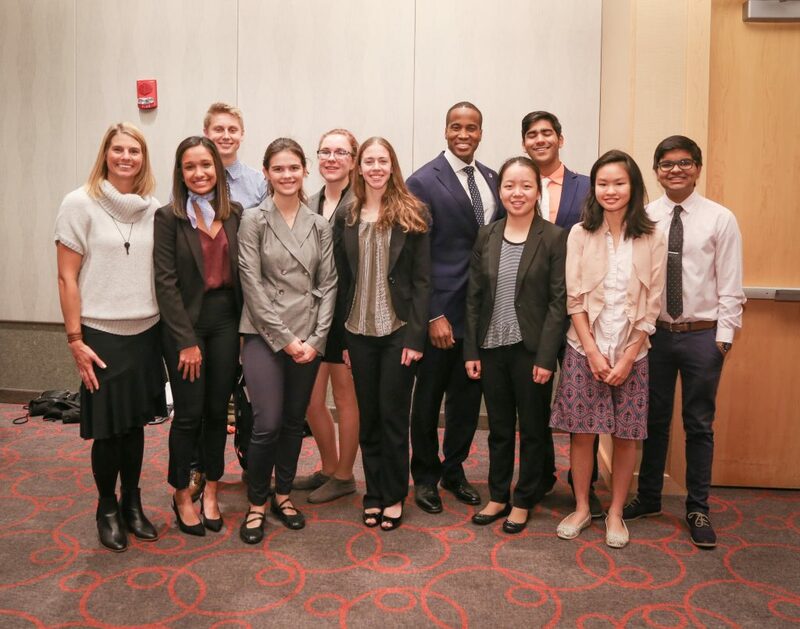 In addition to his Bachelor of Science from the U.S. Military Academy at West Point, John earned a Master of Supply Chain Management and Information Systems from Penn State University and a Masters of Business Administration (MBA) from the University of Michigan. He is also a Lean Six Sigma Black Belt. John and his wife Elizabeth reside in Farmington Hills, Michigan, and have two extremely energetic and sweet boys, ages 3 and 4. 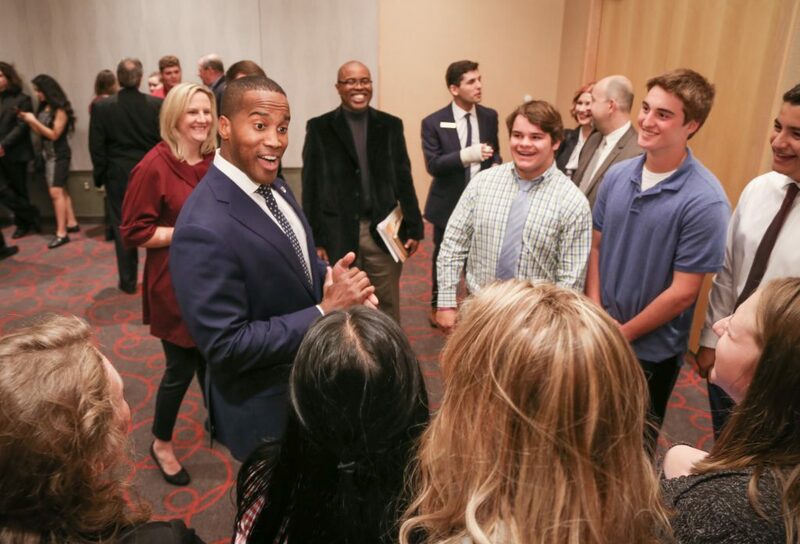 The James’ love spending time with their parents and family members who reside on both sides of the State. They enjoy the Michigan outdoors year-round and are active members of Brightmoor Christian Church in Novi, Michigan. 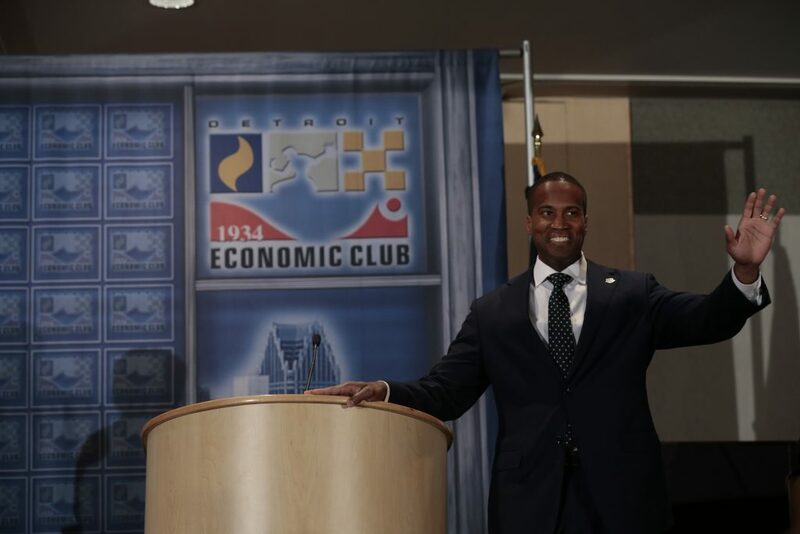 John James is a proven servant-leader who will represent all Michiganders and help unify Washington.